Hey there. You found us! We’re not dead, we’ve just been sleeping. 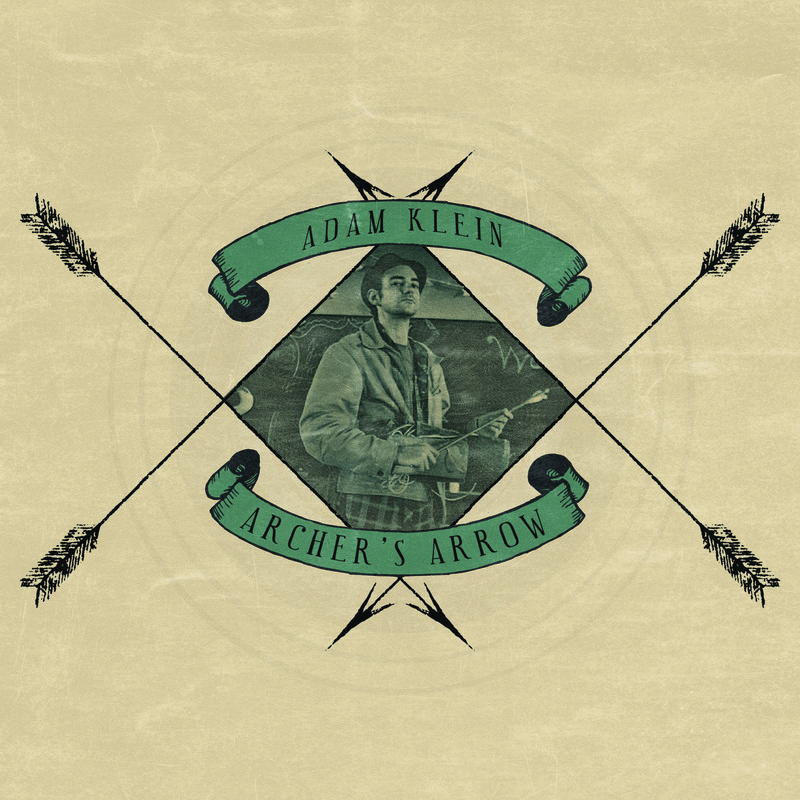 Actually, Cowboy Angel’s pleased to be releasing Adam Klein‘s 6th album, Archer’s Arrow, on September 22nd, 2015. This one’s been a long time in the making. Got started in fall 2011 when Nutria backed Adam on some songs. Enter producer Bronson Tew and members of Jimbo Mathus and the Tri-State Coalition in Water Valley, Mississippi, and we now have, after a few years, a fine record to share. 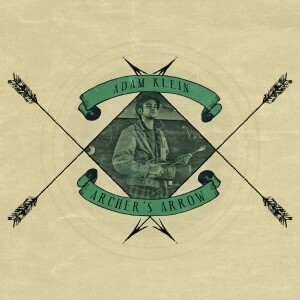 Stay up-to-date on the record release info at www.adam-klein.com. We’ll update y’all on other CAM releases when the time comes. Little Country Giants will have a beautiful new album in late 2015 as well! Cowboy Angel Music is an independent record label based in Athens, Georgia.